Ronchi America is a subsidiary of RONCHI MARIO SpA, a world leading Italian manufacturer of flow meter fillers, capping machines, pump and trigger inserters and multi-turret monobloc fillers & cappers, as well as bottle feeding and bottle handling equipment, puck loading and unloading systems, bottle orienters and so on. The Ronchi customer base includes the top producers of liquid filled products around the globe. The Ronchi organization comprises over 200 employees involved in the sales, design, manufacture, and service of this state of the art machinery. RONCHI AMERICA IS MEMBER OF THE PMMI ORGANIZATION – Ronchi America started the production of a U.S. made Exacta Liquid Filler and joined the PMMI, the association of the U.S. packaging machinery manufacturers, with the goal of further developing the production of Ronchi machines in the U.S. to better support and serve the domestic market. 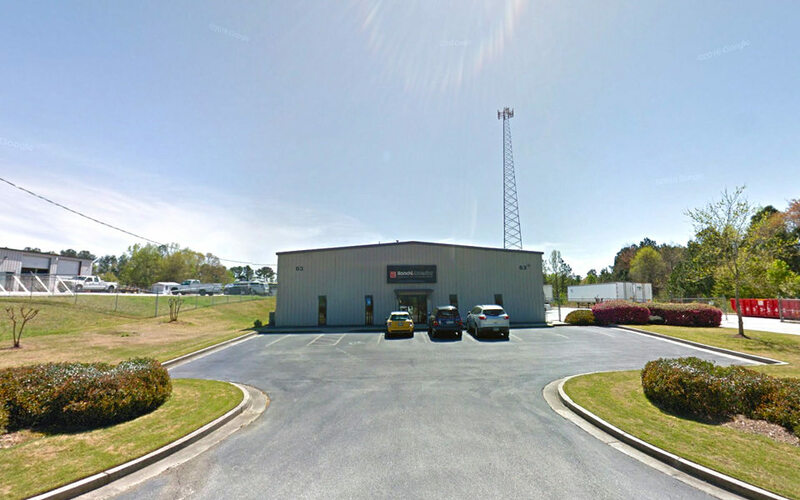 Ronchi America is located in Hiram – Metro Atlanta Area – Georgia. All machinery sales, parts and service for the U.S. and Canada are directed from the Hiram office. This location includes administration, sales, customer service and parts, service team, warehousing, shipping and receiving. The activities of Ronchi America were extended in the area of machine production, fill testing, machines upgrade and Field Acceptance Test. Highly experienced industry related professionals will be able to guide you through the selection of the most appropriate technical solution for your applications, for a successful installation. 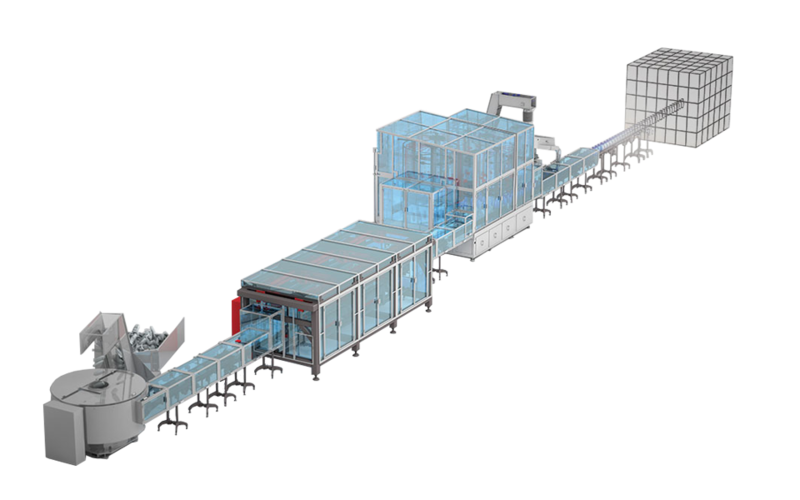 Ronchi America can be your single source, starting from the order to commissioning and start up, on-site training, service and any needed support for this world class machinery. 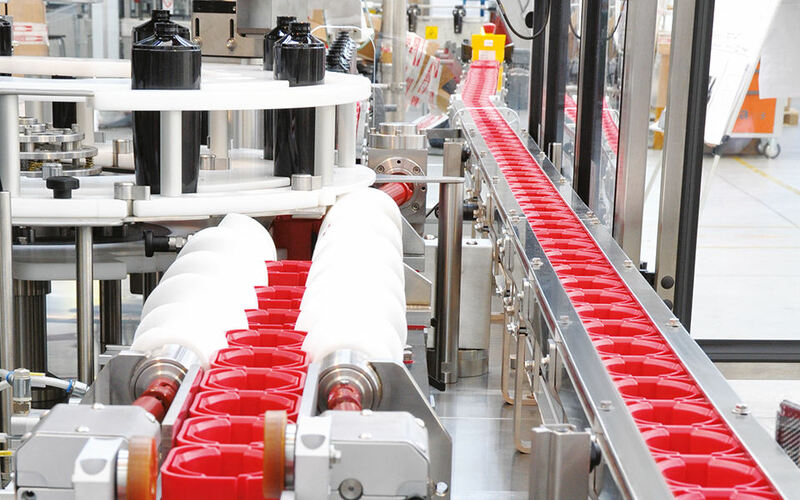 Ronchi offers customized solutions suitable to satisfy any requirement in the packaging industry related to Bottle Unscramblers, Bottle Orienters, Puck Inserters, Filling Machines, Capping Machines and Depuckers. 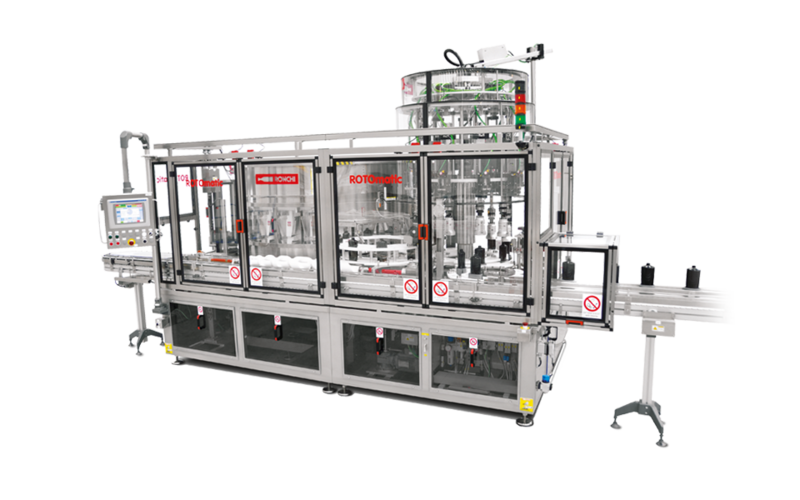 RONCHI bottle feeding, orienting and puck handling systems are used around the world by the leading cosmetic, personal care, household, pharmaceutical products and food industries. The EXACTA family of Flow Meters Technology Fillers represents the most innovative features and the state of the art technology offered in the filling industry for liquid or high-viscous products. 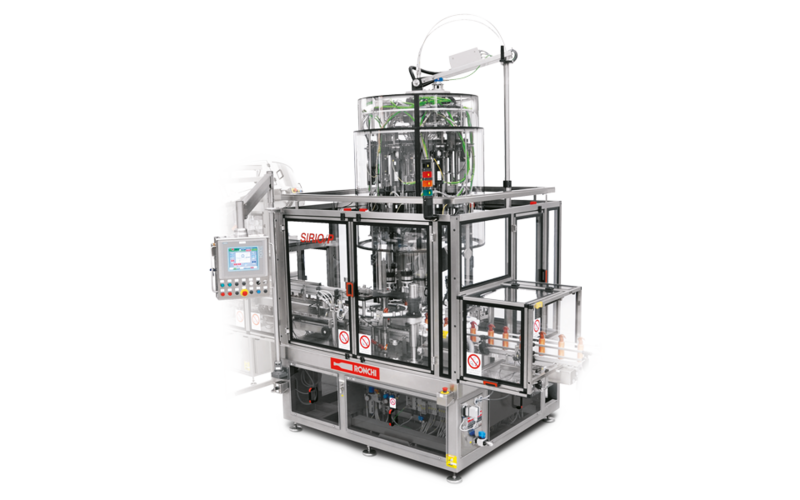 Exacta represents the most ideal solution for all filling applications where flexibility, ease of use, rapid change-over, automated CIP/SIP and filling accuracy operations are required. 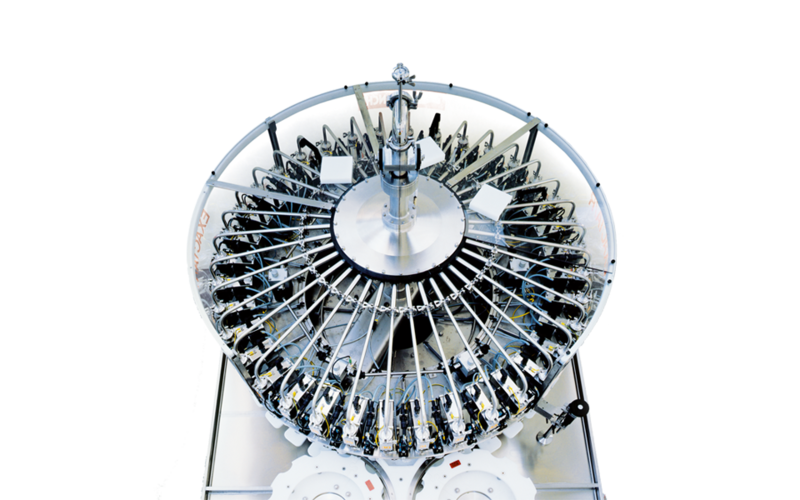 The SIRIO family of Capping Machines covers a very wide range of capping applications offering Servo driven as well as mechanical solutions capable of applying closures used in the personal care, detergent, pharmaceutical and food products industry.